Shop online or contact Bakagain for a customized quotation for your project. 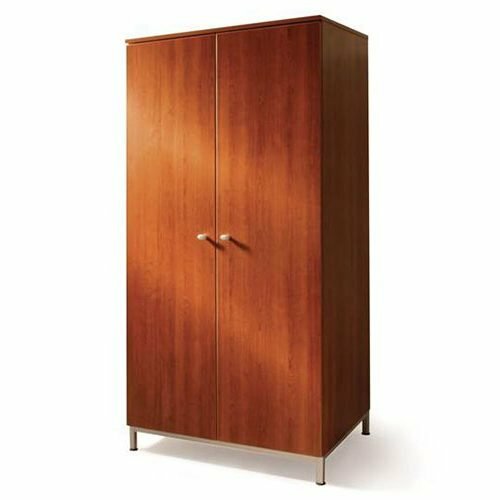 Many products are made in the USA, certified GreenGuard, maximize valuable floor space & budgets, & protect private information in secure computer charging stations. 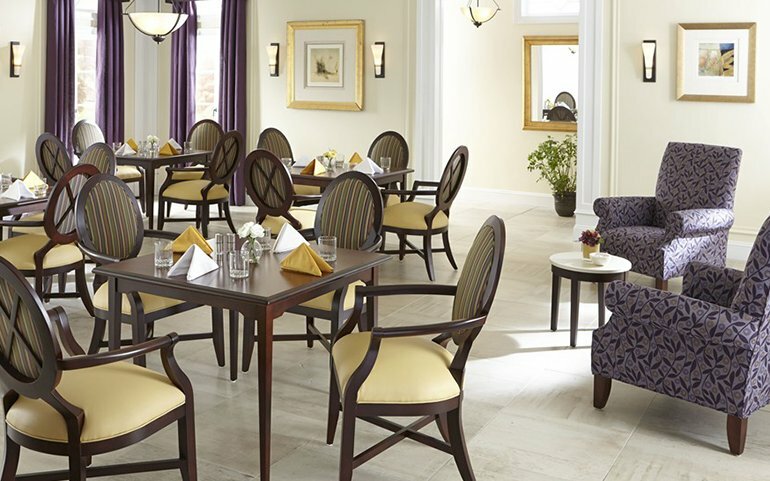 Our HealthCare Furniture provides your medical staff, patients & family members the ability to provide & receive exceptional patient care & comfort for your Nursing Home, Rehabilitation Center, Retirement Home & Doctors office for HealthCare Furniture solutions made in the USA. 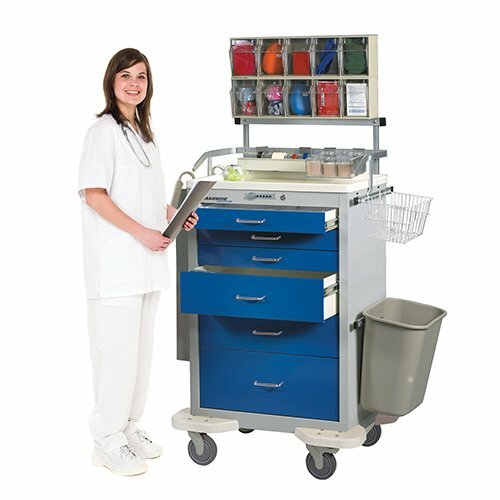 Print HealthCare Furniture Brochure Browse & shop (below) Healthcare Furniture & Medical Carts.